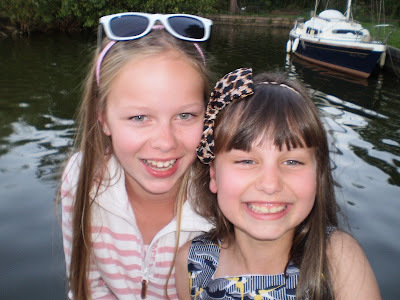 Well here we are back from holiday, we had a great time on the Norfolk Broads the weather was absolutely beautiful so sunny and hot, everyone enjoyed themselves. These photos of Abbie and Emma when we were at Ranworth Broad on our last evening show just how much they had enjoyed their holiday. 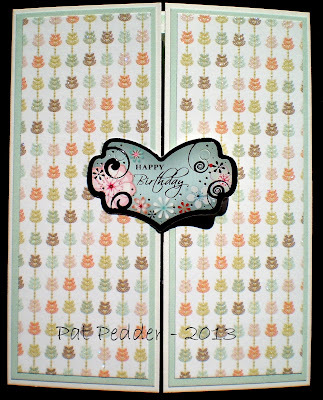 My card is a very quick a simple one made with some Hunkydory toppers and First Edition paper - Summer Breeze. A lovely card as always Pat and pleased to hear you had a good time down our end of the Country, you certainly came at a good time weather wise as it's been glorious. Quick and simple and wonderful. I really enjoyed the pictures of Abbie and Emma. I am so glad that you had such a wonderful holiday. Great photos hun, looks like you had a great time! Sounds like a great time, Pat! 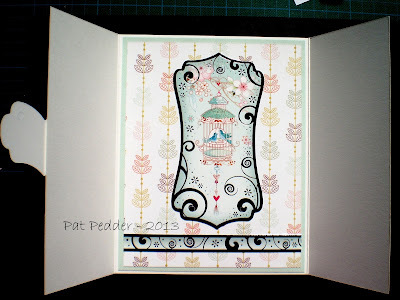 Love the card - especially the details inside! 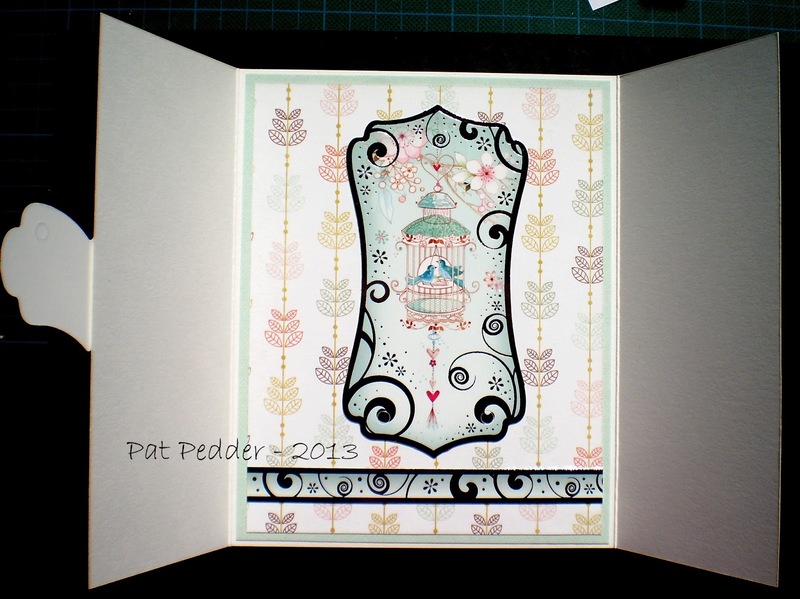 Oh this is fab Pat! 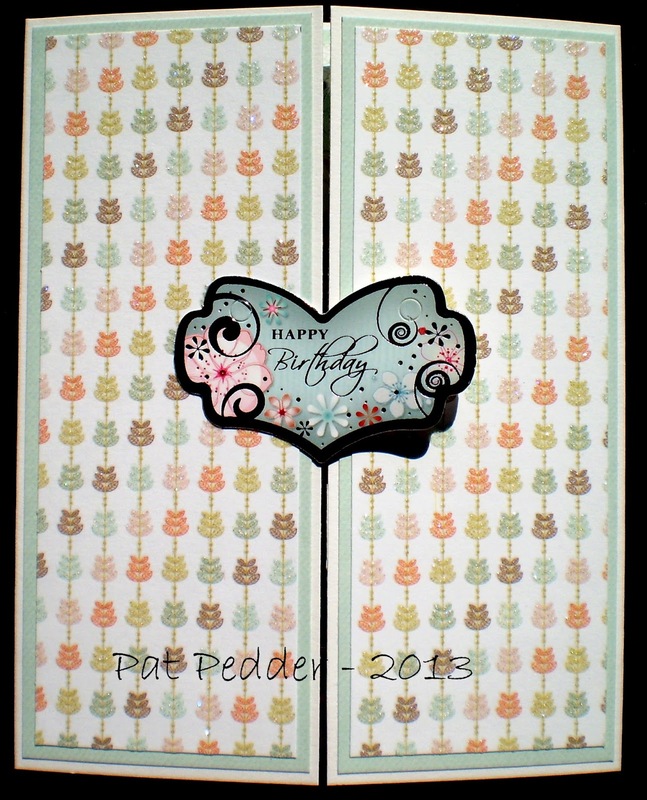 I love the design and how it opens up… the toppers and paper are perfect together... gorgeous colours! 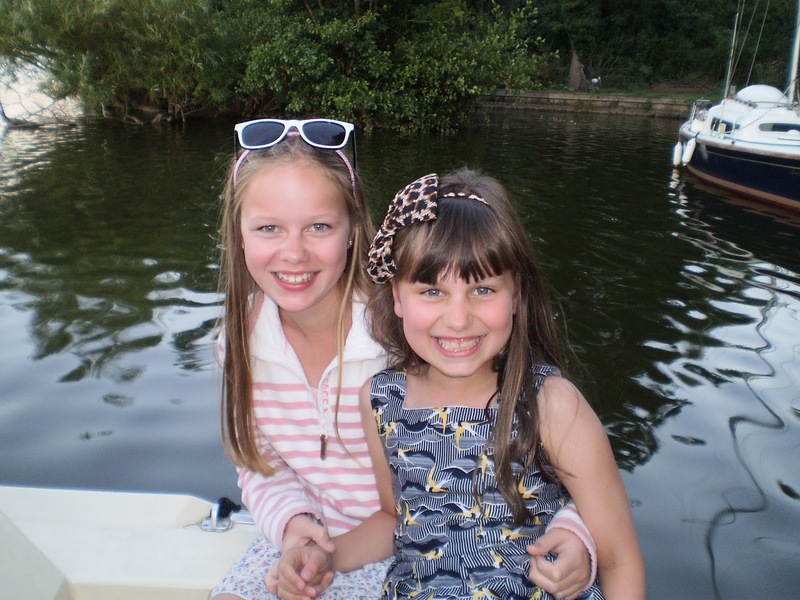 Glad you had a lovely time on Norfolk Broads… the girls look so happy in the photos… thanks for sharing! Good to hear that you had a fab holiday Pat - I'm off on my hols very soon...I can't wait! Fab card, love the papers.